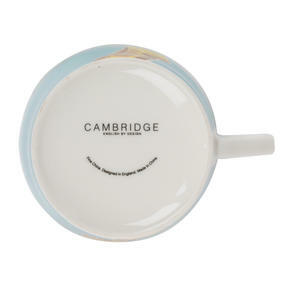 Put the kettle on, sit back and relax in style with this Cambridge Newport mug. Perfect for an animal lover, it features an adorable giraffe design on a bright turquoise background. 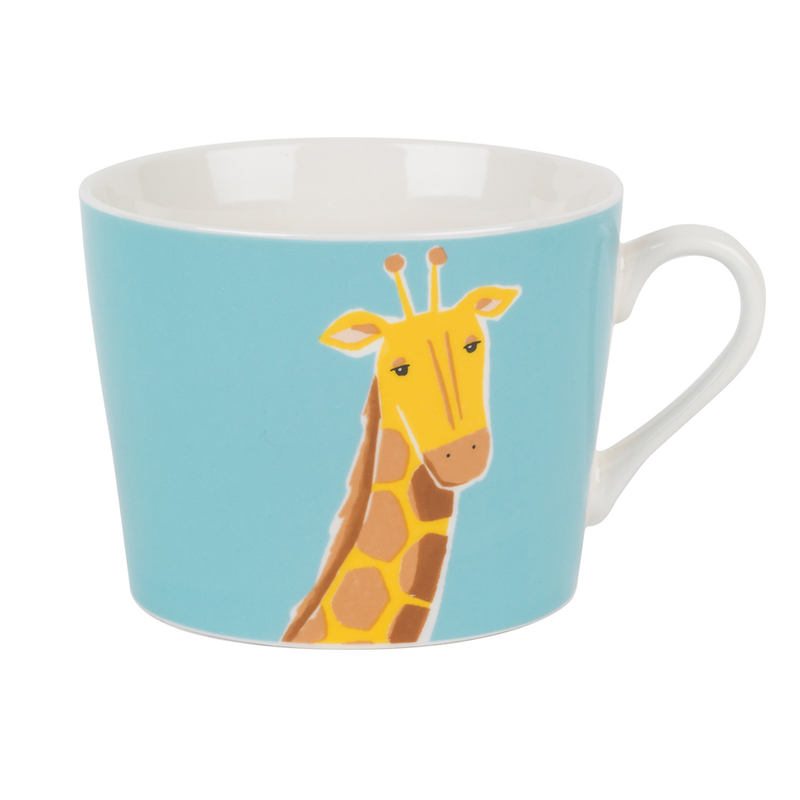 Crafted from high quality fine china with a gloss finish, this superb mug is practical for everyday life as it is microwave and dishwasher safe, making it easy to use and convenient to clean. Ideal as a gift on any occasion or simply to treat yourself, it will look just as good in the office as it will in your home. 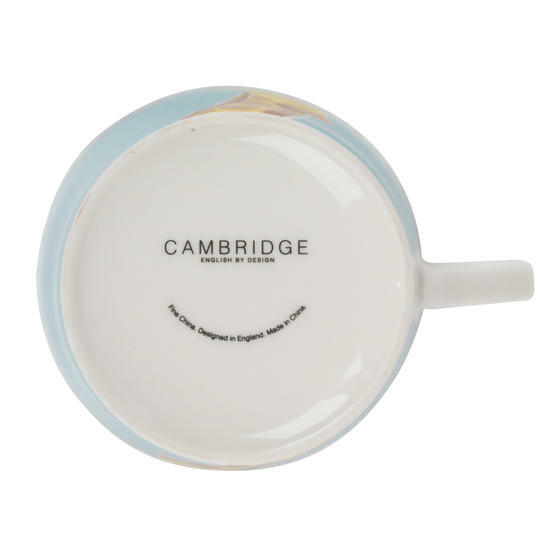 This delightful Cambridge Newport mug is made from fine china with a gloss finish which looks great and is perfect for everyday use. 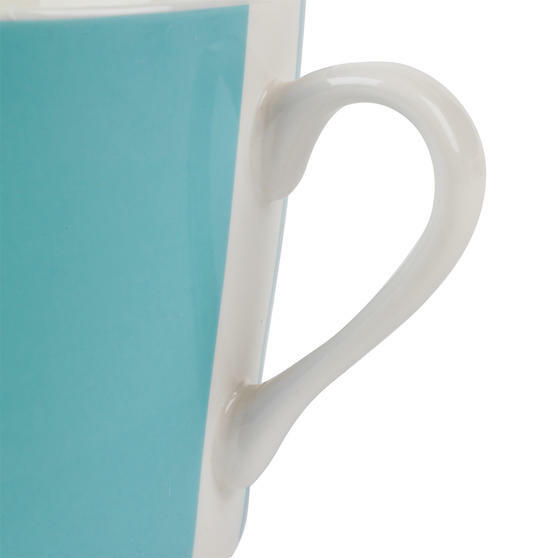 Also suitable for use in the microwave, you can easily make a lovely thick hot chocolate or warm a relaxing mug of milk in the evening. Measuring a pleasantly sized 8h x 10w cm, it comfortably holds 300ml which is excellent for a gorgeous cup of tea or coffee. 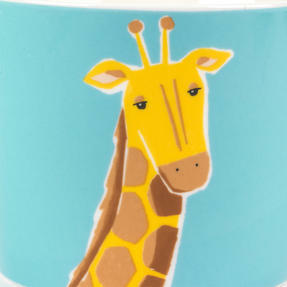 Whether for work, a friend or yourself, this cute mug is guaranteed to impress. 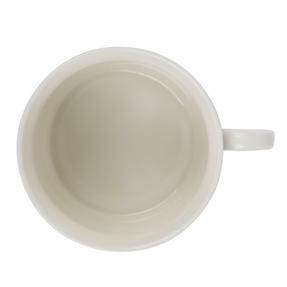 So wherever you are, enjoy a peaceful tea break.